Like scores of career girls before her, Heather Baumhauer leaves behind small-town life in the Midwest to find adventure and an exciting job in New York City. But when her apartment plans fall through, she worries that her dream is over before she's even tasted a real New York bagel. 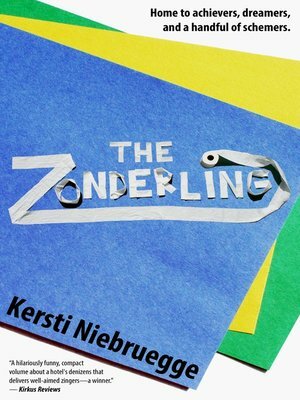 Enter The Zonderling, a one-hundred-year-old residence for women. Finding it miraculously affordable, Heather moves in and quickly befriends Jennifer, a financial analyst, and Emily, an aspiring actress.